Manhattan 1977. 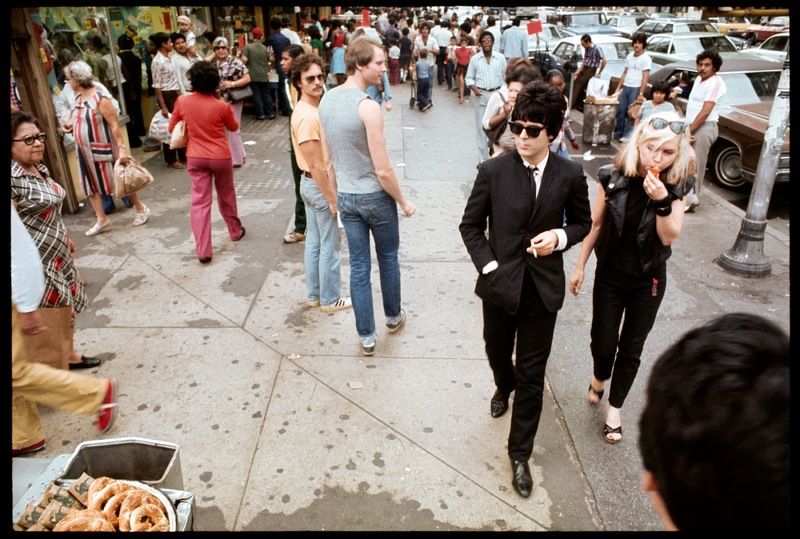 Clem Burke and Debbie Harry are walking down the street. They look like aliens. Everyone is staring at them.